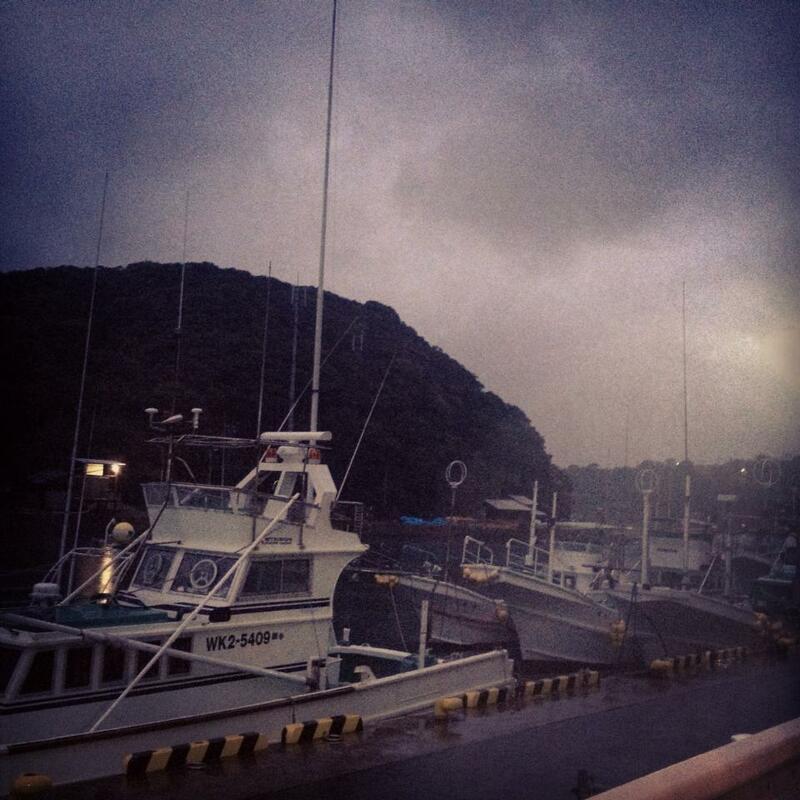 All dolphin killing boats will remain in port today due to heavy rain. Thank you Mother Nature. February 22nd 2013 (just three weeks away!!) is going to be a big Taiji Awareness Day in so many parts of the globe. Visit : https://www.facebook.com/events/198864223593289/ to find out more. This entry was posted in Dolphin, Taiji Terror Tales, whales and tagged animal welfare, dolphin, japan, whales. Bookmark the permalink.